Real Madrid want to increase their depth in the midfield this summer. Rumours and several reports across Europe indicate that Paul Pogba is their main target, but now it appears that Leicester's N'Golo Kanté is also on Zidane's list given Pogba's overly expensive price. 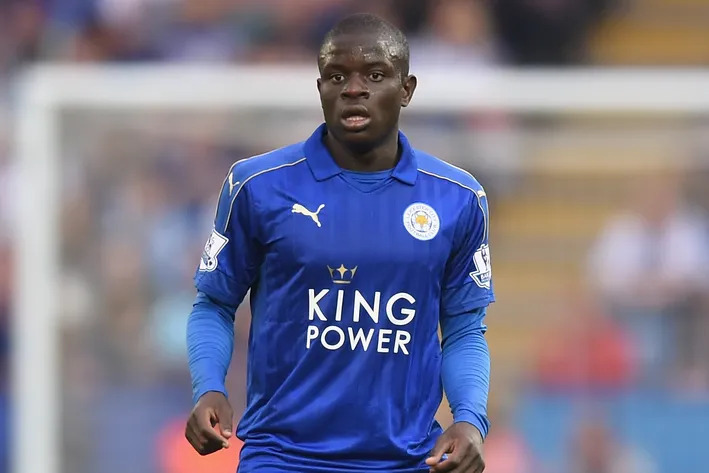 Los Blancos could sign Kanté for around €26 million, but would he improve the midfield that much? Is he a better player than Casemiro? Other teams like Paris Saint-German are interested in the French midfielder as well, something that could increase the price a bit. Apparently, this deal would've nothing to do with Florentino Pérez's intentions of signing a galáctico this summer. Real Madrid will most likely spend two transfer windows unable to make signings and that's precisely why they must make an effort this summer in order to have a roster that can compete for titles during that time without needing any kind of reinforcement. After Morata, Kanté is next on Madrid's list.